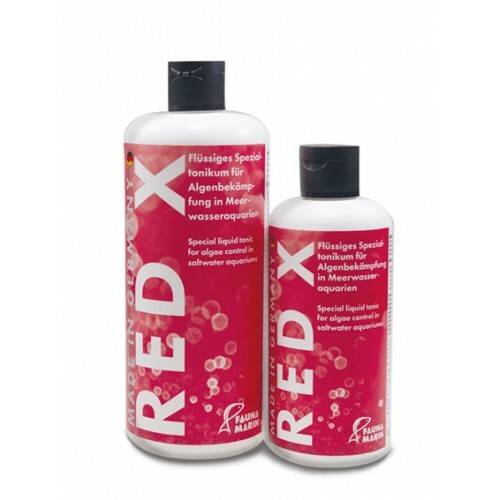 Red X safely treats unwanted algae in a biological / organic way and is very gentle to aquarium inhabitants. By buying this product you can collect up to 33 loyalty points. Your cart will total 33 points that can be converted into a voucher of CA $0.50. After Red X treatment, we recommend dosing Fauna Marin REBIOTIC to repair and maintain a healthy biological balance in the aquarium. By adding Rebiotic, you can effectively prevent unwanted coverings from coming back.